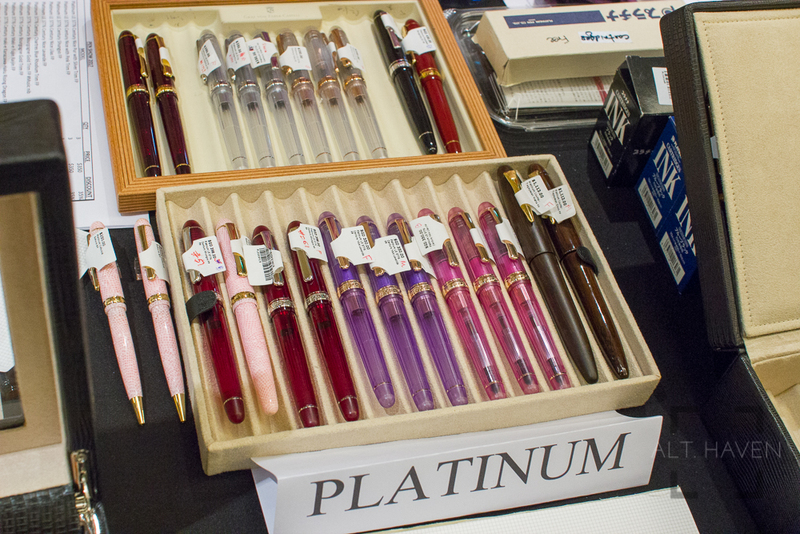 Ok, today was Singapore Fountain Pen Lovers Pen Show. It's the largest scale show the admins had attempted so far. And the turnout was great. 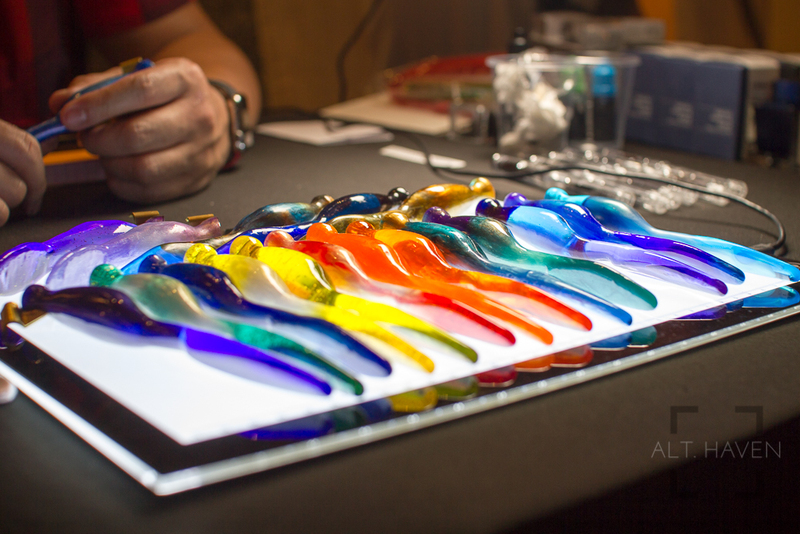 It was discounts glaore with one set of locally made fountain pen inks exclusive for the show. The Nakayas there looked really good. 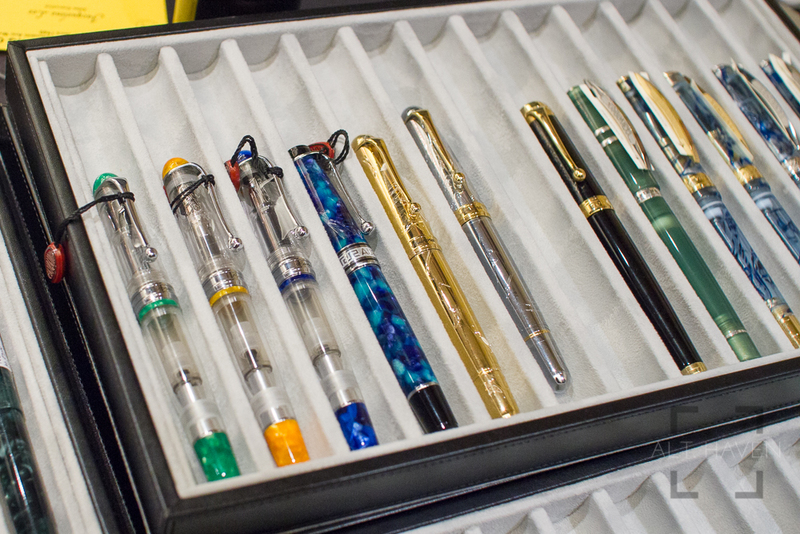 I saw a couple of Montblanc 1912 for sale as well as that beautiful Pelikan M805 Ocean Swirl. 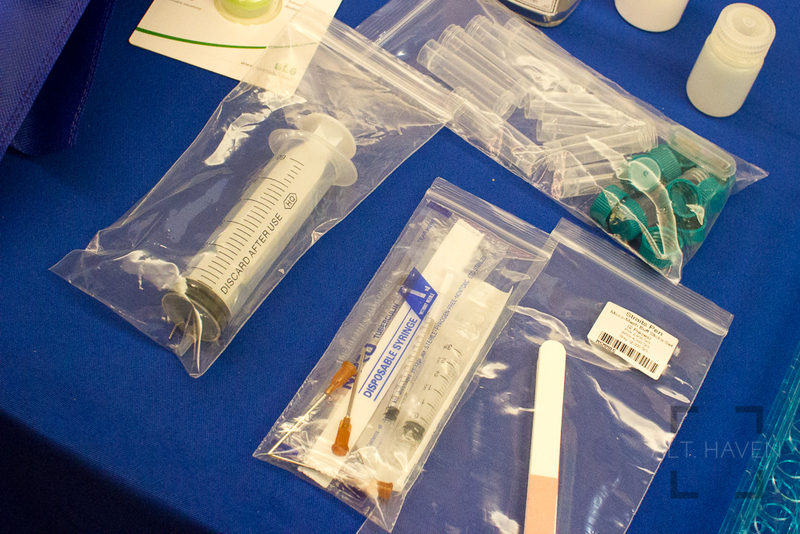 Here's some photos from today's event. Let me know if there are any photos you need me to remove.